JON CARDINELLI looks ahead to the crunch match between England and the All Blacks at Twickenham on Saturday. Remember when critics and fans around the world were clamouring for a clash featuring the world champions and the kings of the north? Those were the heady days of 2016 and 2017. Eddie Jones’ charges dominated the Six Nations and beat the other southern hemisphere powerhouses on a regular basis. They equalled the tier-one Test record of 18 consecutive wins. How would England fare in a battle against the All Blacks? The question remained unanswered in the two years that followed the 2015 World Cup, as the teams did not meet during this period. We shall have an answer, however, when England face the All Blacks – for the first time since 2014 – at Twickenham on Saturday. At long last, we will see how big a gap exists between the two sides. The All Blacks have certainly taken their game forward since 2015. Steve Hansen’s charges have won 32 out of 37 Tests during that period. They’ve lost twice to a northern hemisphere side – to Ireland in 2016 and to the British & Irish Lions in 2017 – but have won every single game in Europe. England relinquished their crown as kings of the north in early 2018. After losing to Scotland, France and Ireland in the Six Nations, Jones’ side went down 2-1 in the series against the Springboks in South Africa. In short, England are in far worse shape now than they were when the hype around this clash was at its peak some 12 months ago. 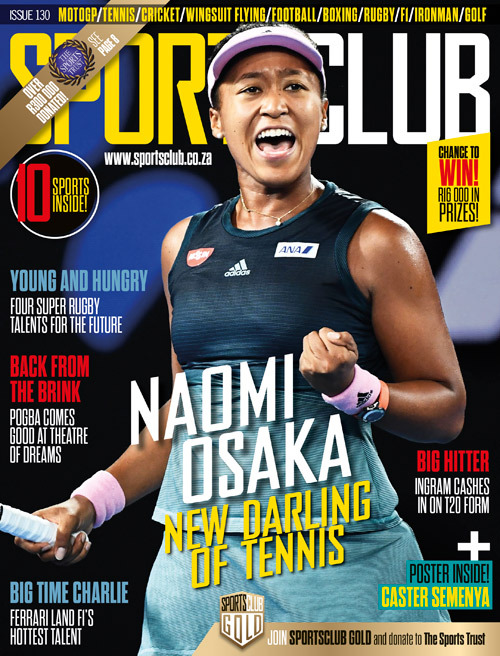 Their most recent result – an unconvincing 12-11 win against the Boks – would have done nothing to fuel the belief that a victory against the world’s No 1 side is likely. England went into the November Test series without 17 players due to injuries. 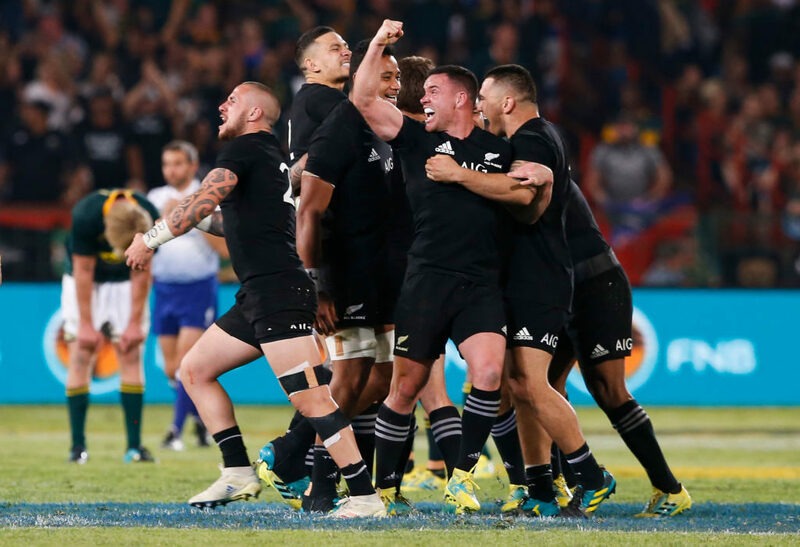 The battle against the Boks last week claimed a few more casualties, and at this stage, one struggles to see how the hosts will keep the All Blacks in check. The bulk of the All Blacks’ first-choice side arrived in London last week. Meanwhile, a team packed with second- and third-string players remained in Japan, and picked up a 69-31 win over the Brave Blossoms in Tokyo. Kieran Read, Beauden Barrett and other household names will come into the clash against England well rested. They may also feel that they have a point to prove after all the hype over the past three years. Under Stuart Lancaster, England beat the All Blacks 38-21 at Twickenham in 2012. Lancaster’s charges were competitive in the next two fixtures in London, namely the 30-22 defeat in 2013 and the 24-21 loss in 2014. Will Jones’ team give the All Blacks another fright? The form guide suggests this is unlikely. Indeed, a look at the two lineups gives one reason to believe that the visitors will win this one comfortably and possibly by an embarrassingly high margin. England fought back strongly in the second half of last week’s clash against the Boks. Some might suggest that that superior second-half performance bodes well ahead of a meeting with the All Blacks, a side that shifts up the gears in the fourth quarter. Then again, England failed to score more than six points in the second stanza. They failed to score a single try in the game. They may struggle to breach the All Blacks line this weekend, and that, in turn, will impact the final score. The Bok attack enjoyed some success against the All Blacks in Wellington and Pretoria. In both clashes, the Boks managed to rattle the All Blacks up front. A depleted England pack – who were bested in most departments last week – will struggle to do that this Saturday. Overall, New Zealand have won 32, drawn one and lost seven against England. One would expect the men in black to add another English scalp to their tally this weekend, and to give fans an emphatic answer regarding where these two teams stand less than a year out from the World Cup.